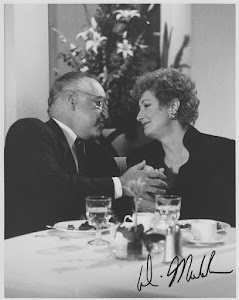 DIANA MULDAUR WORLD: GOOD NEWS! 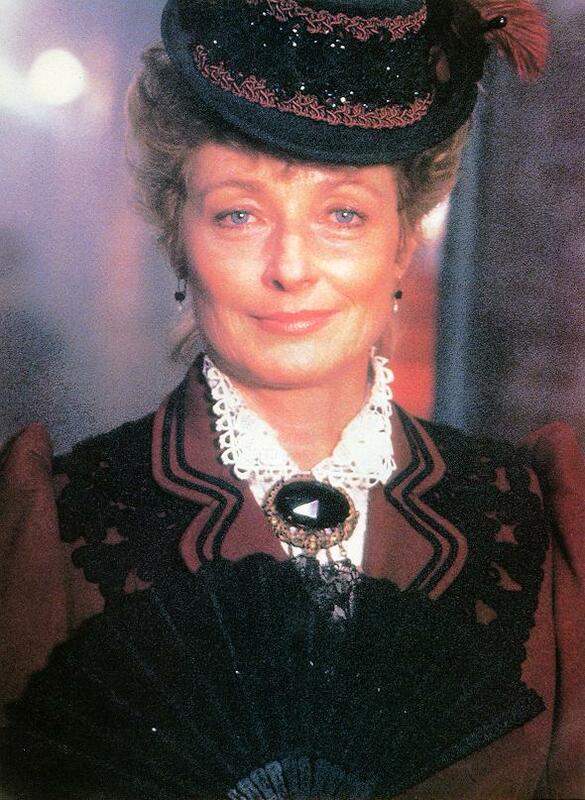 Diana Muldaur in Star Trek: TNG. 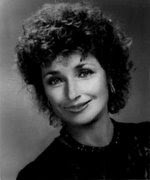 Diana Muldaur has been interviewed for the bonus material on the upcoming Star Trek: The Next Generation Blu-rays (season 2)! The box will be released on December 4th.